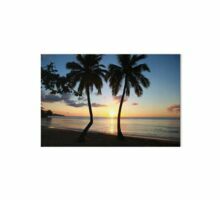 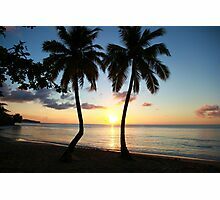 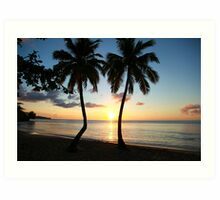 Sunset at the East Winds Inn Resort, St Lucia in the Caribbean. 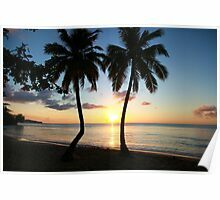 I wish I were there now, John, cause its getting cold! 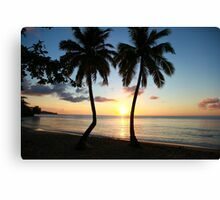 Today I wanna be there, so warm and inviting so beautiful! 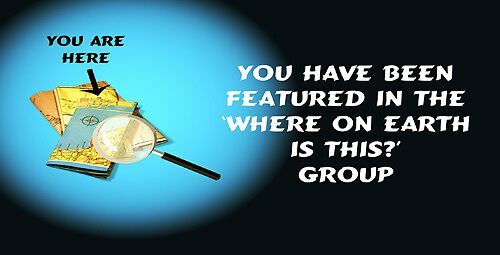 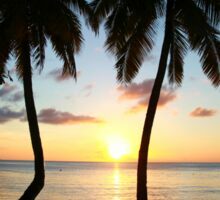 Paradise indeed ! 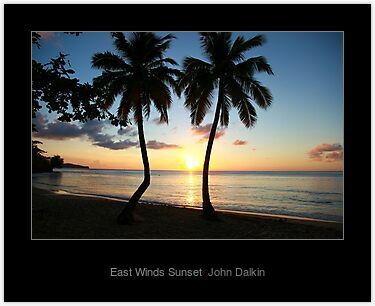 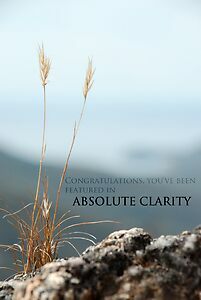 ..beautiful capture John – Love it ! 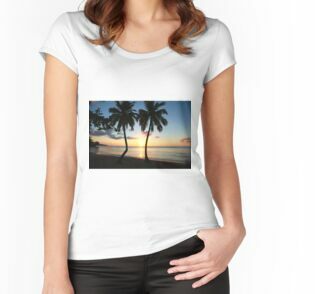 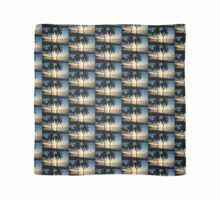 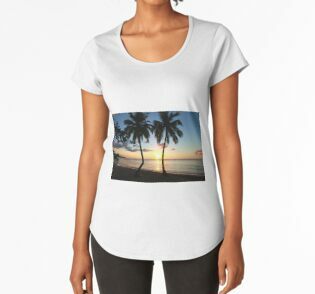 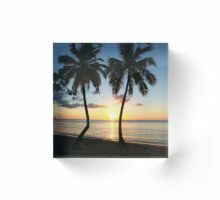 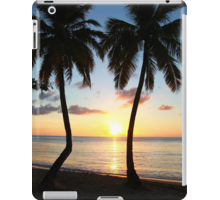 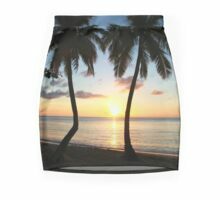 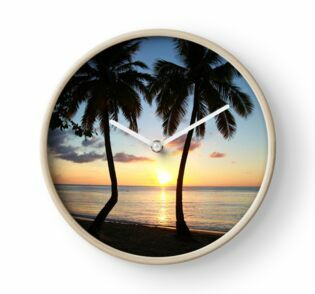 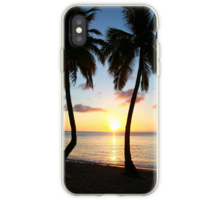 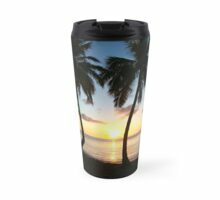 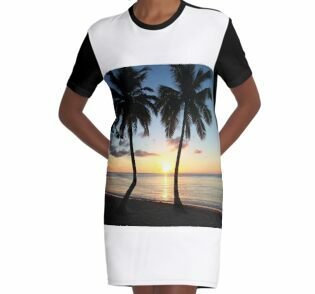 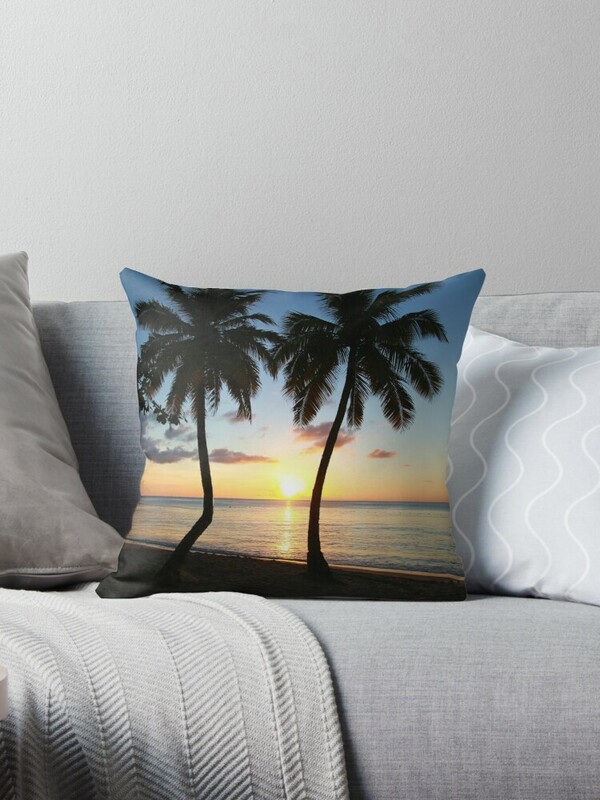 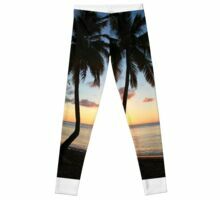 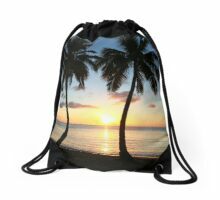 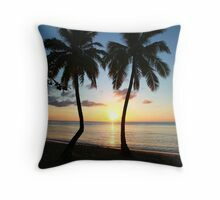 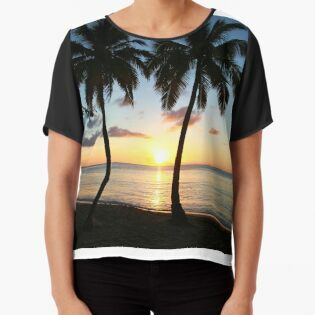 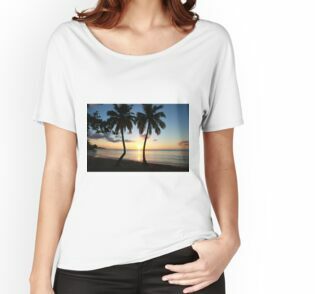 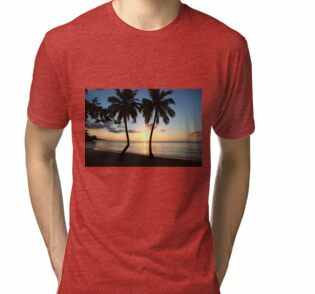 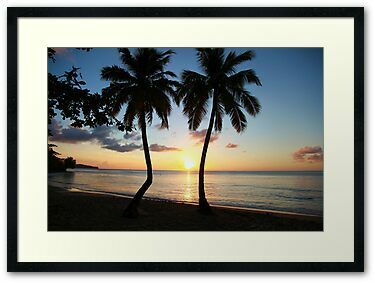 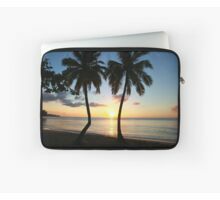 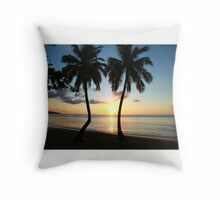 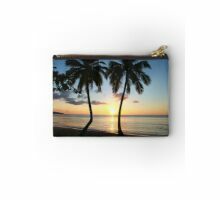 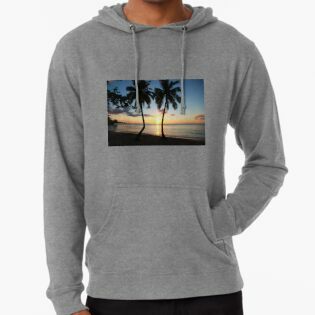 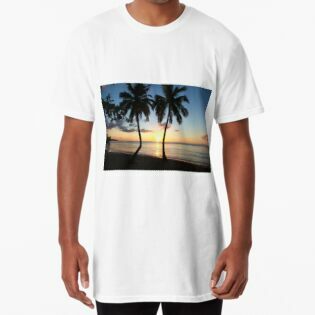 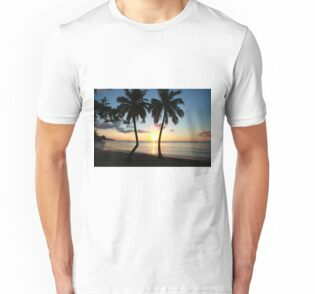 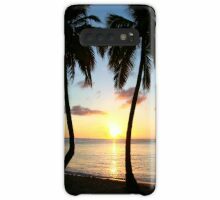 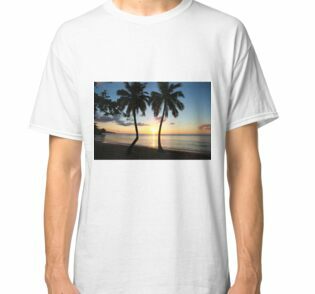 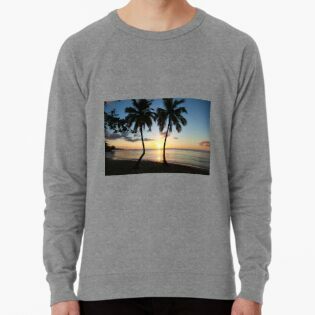 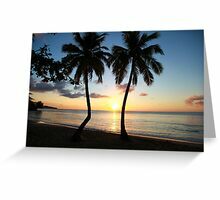 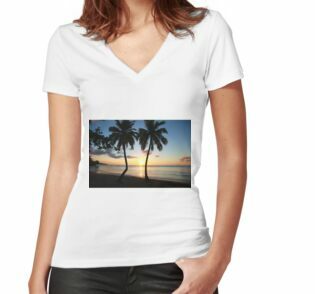 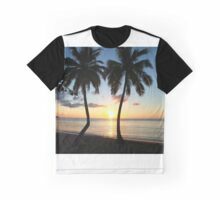 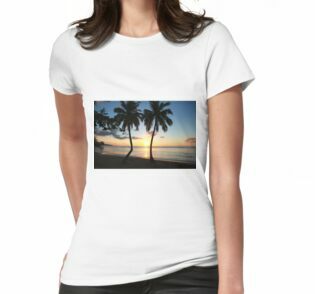 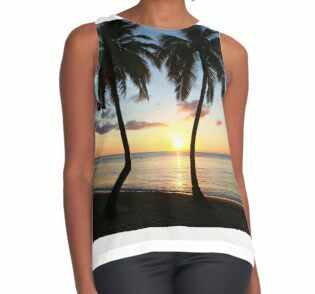 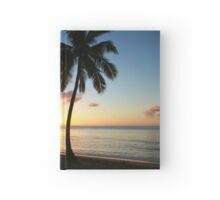 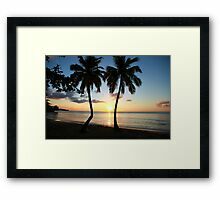 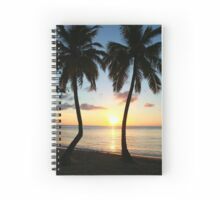 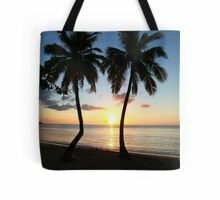 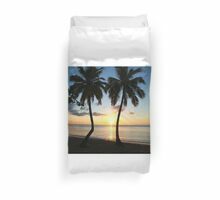 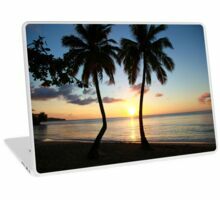 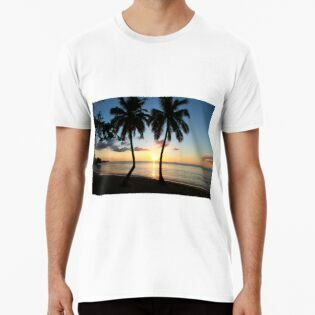 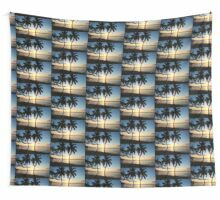 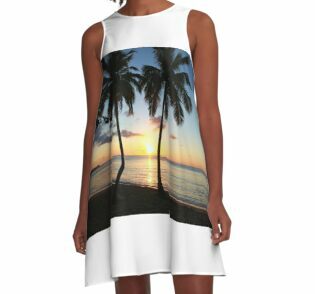 Congratulations on your feature ..
Palm trees and a sunset a great combination. 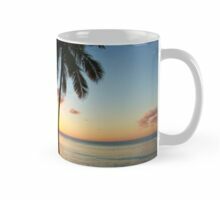 I love the colours too. 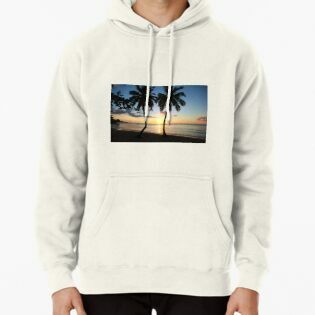 Thanks Jude, it’s a week since I was on that beach, but happy memories !